What are the advantages of buying a puppy by a breeder? A breeder will do some important research to the genealogy of the possible studs in order to choose the best stud and to limit the risks on diseases. As there are not so many barbets, this research is very important. The breeder will also pay many attention on the socialisation of your pup. He will habituate your dog to the noises in the house and in the town and to the noises of playing children and other animals. Further he will give some basic education to your pup and he will learn him to be clean. 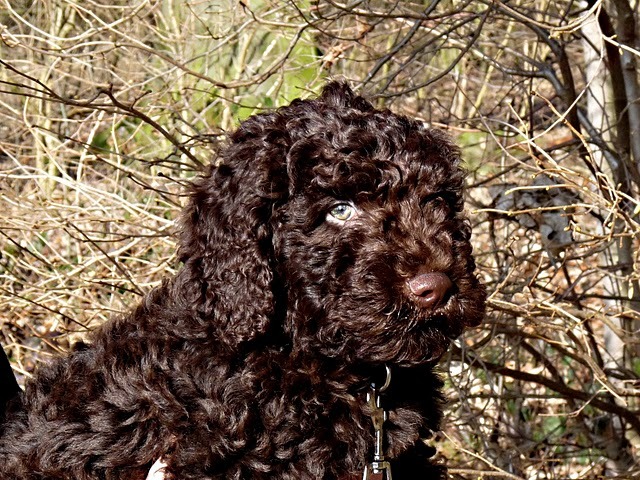 When you want to adopt a barbet, it isn't easy to find a breeder. The breeders of the barbet are as rare as the breed... In France, there are only 4 or 5, in the Netherlands not more and in Switzerland hardly more. You can go to the countries in the north, but the barbet is bred there only for 10 years.